Spending a little bit of quality time looking after your car is nothing to be ashamed, in fact, it is something you should take pride in. A well looked after vehicle will stay with you and be road worthy well beyond its years and you’ll be secure in the knowledge that you have kept it that way. Your hard work and dedication deserve some help, so let’s take a look at some product on the market that will give you the assistance you deserve it comes to preserving your motor. To start with, as you will no doubt be aware, car maintenance is vital to a long life. You can buy all the gadgets and gizmos that are on offer, but if you don’t do the basics, then your vehicle won’t last. This includes the small things like keeping your interior clean and washing the chassis, both fairly mundane chores but two things that will stop all sorts of problems. When you are considering the cleanliness of your car, make sure you don’t ignore the engine. Removing debris and dirt from the area will secure your engine’s health for a longer period of time than if you neglect it. One of the more aesthetic issues people often face with their car is that it can look a bit tired, most of all in the upholstery and seating. Fabric fades and leather cracks, leaving your seats looking a bit out of date. To avoid this happening to your vehicle, invest in some seat covers. They come in a wide variety from camo seat covers to plain leather, but what they look like is a personal desire whereas what they do is prevent your seats getting damaged and that is a good thing in anyone’s book. Another way of avoiding seeing the interior of your car tire before the exterior or its engine is to invest in a windshield cover or car sunshade. Choosing between the two can be a tricky task but bear in mind that they both serve different purposes. A sunshade is there to protect your car from getting overheated in the sun, a plus for so many reasons not least because it prevents damage to the upholstery as mentioned before. A windshield is there to stop the exact opposite happening, freezing. Depending on the climate you are living in, you might what to invest in one of each. 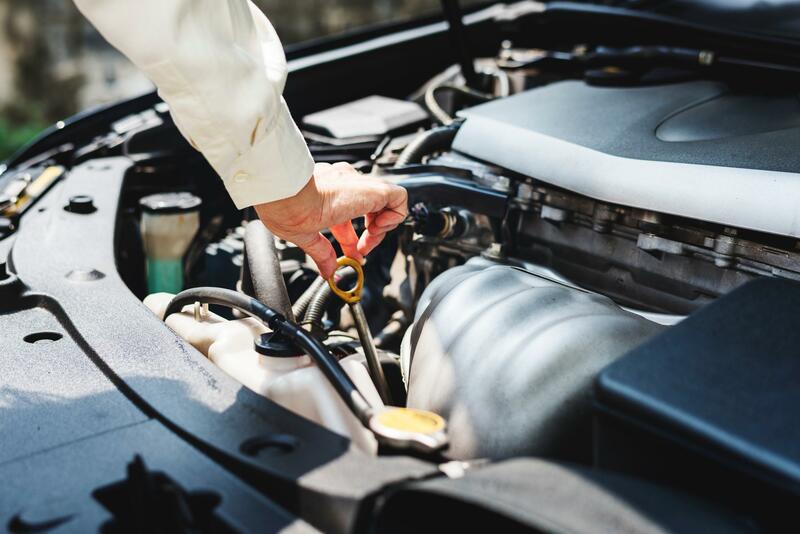 These are just three ways that you can take better care of your car and maintain its health for a more extended period. We invest a lot of time and money into our vehicles so there is nothing to be ashamed of when it comes to protecting it from the cold or ensuring its clean under the hood. 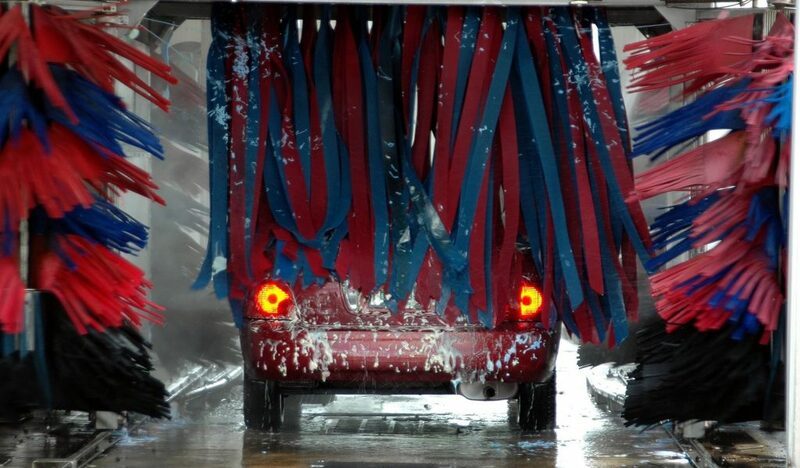 You wouldn’t neglect your home if it needed a tidy nor would you stop yourself jumping in the shower after a muddy walk, so treat your car the same. It will pay you back with years of journey and reliability.